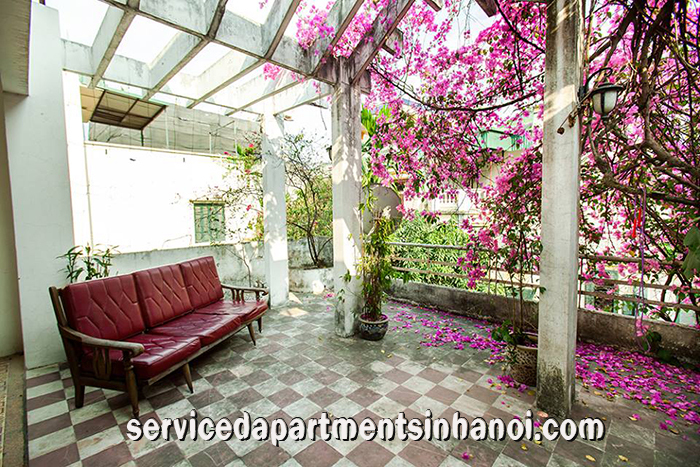 If you are looking for a House or A Villa to rent in Hai Ba Trung District - Hanoi, Just tell us the most important criteria in choosing property such as: best location, number of bedrooms and others, We will select a number of suitable ones for your visiting to saving you time and money, You will find ideal home that fit your needs in a day. 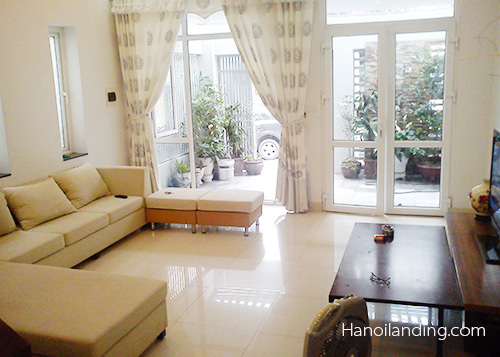 The house has 4 floor*80sqm/floor, small yard to park motorbike. 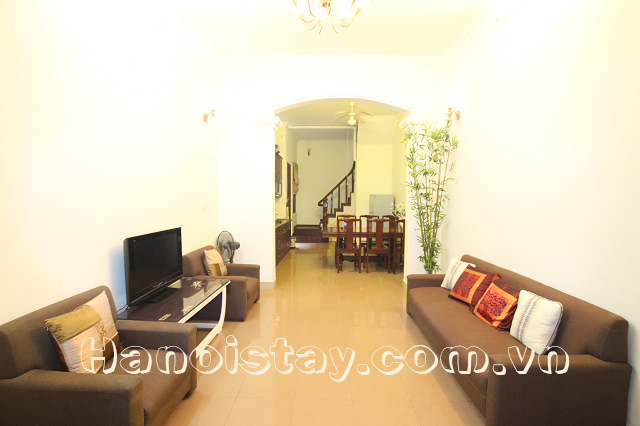 Located in a big and quiet alley Van Ho str, only 1minutes to Thong Nhat park.